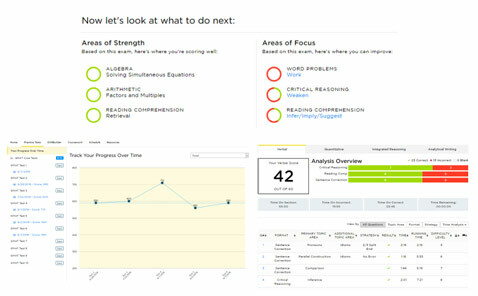 Manya-The Princeton Review GMAT Customized course is a unique prep course categorically conceived for students who require focused and individual attention. 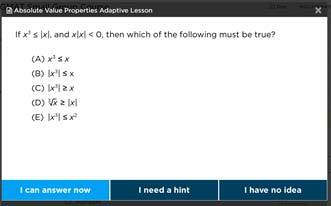 It is available in online and instructor-led classroom modes. This course is recommended for students who a) have a time constraint for classroom course b) wish to focus either on more Verbal or Quant section c) prefer individualized coaching instead of a classroom course. 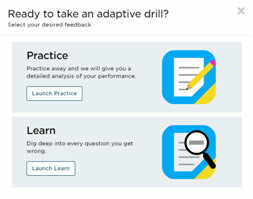 This prep option makes most of your limited time and prepares you well for test day. 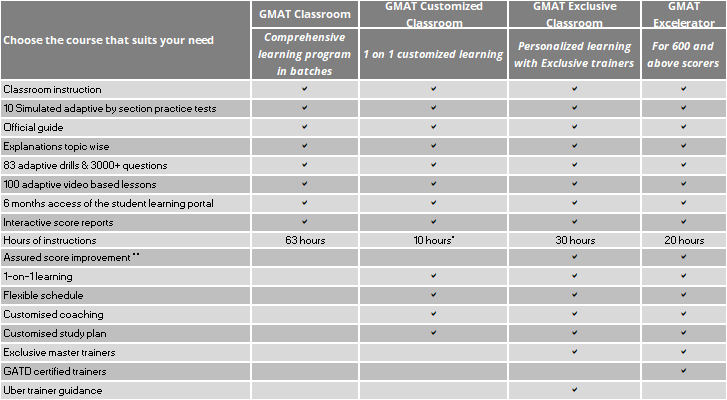 The course can be customized as per your needs and performance in Manya’s GMAT simulated diagnostic tests. 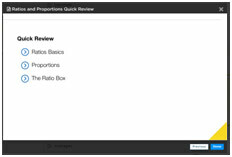 A smarter way to prep that triggers your memory of formulas or definitions, so that you move quickly between the lessons and make effective use of time. With our quick review lessons you will find yourself smartly moving ahead on GMAT prep and charging closer to your target score.